It's official: James Gunn has officially been reinstated as director of Guardians of the Galaxy 3. 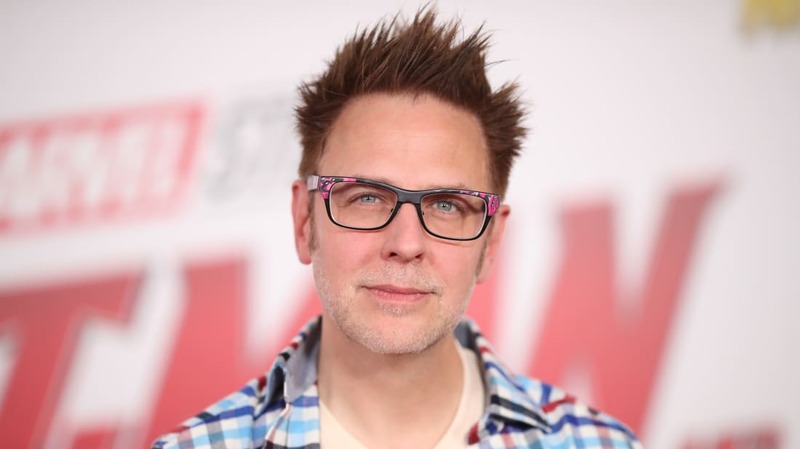 In July 2018, many were shocked when it was announced that Gunn had been fired from the Guardians of the Galaxy series after offensive tweets of his from years ago were uncovered. 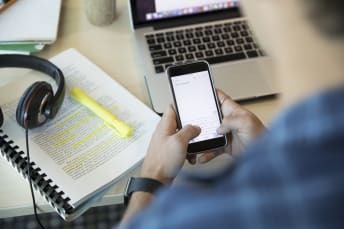 Although many—including some of the film's stars—made no secret of disapproving of the content of these old tweets, no one expected the celebrated director to be axed by Disney. Once he was let go, fans and celebrities alike began to rally for Disney to rehire Gunn, with the Guardians of the Galaxy cast even posting an open letter on social media in which they confirmed their desire to see Gunn reinstated as the director of the third film in the popular comic book series. "I’ve learned that Disney has reinstated James Gunn as the writer-director of Guardians of the Galaxy 3, and I’ve confirmed it with Marvel and Gunn’s camp." Last night's episode of the final season of Game of Thrones, "A Knight of the Seven Kingdoms," had a lot going on—from Brienne of Tarth becoming a knight to Arya and Gendry getting it on. However, one moment that stuck out for many fans was the song Pod sang as he, Brienne, Davos, Jaime, Tormund, and Tyrion sat around the fire. 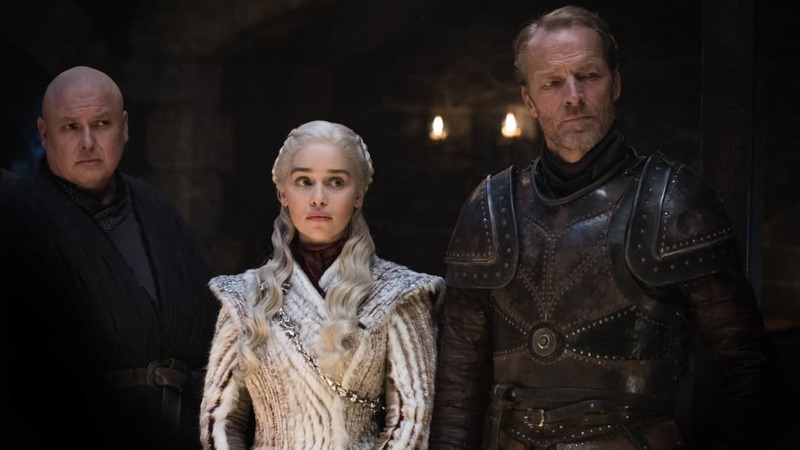 "Jenny's Song," may have been more than just a pretty tune: According to Vox, it may have foreshadowed the end of Jon Snow and Daenerys Targaryen. The ones she had lost and the ones she had found. And she never wanted to leave. 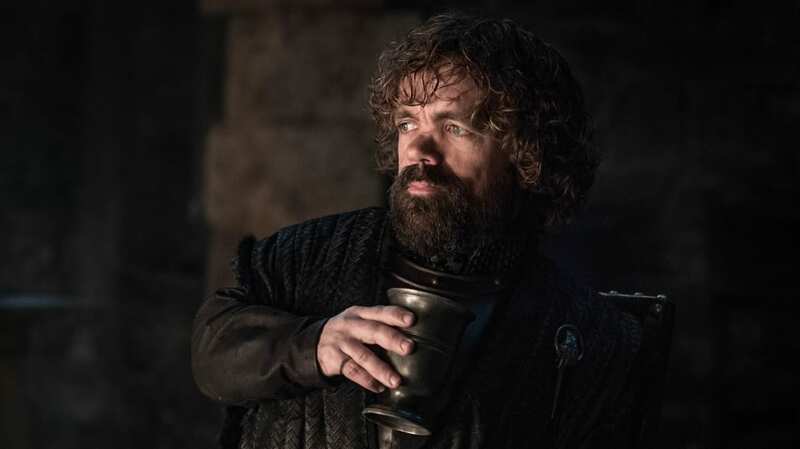 Most things that happen on Game of Thrones have meaning, so we'll be waiting to see if the song plays a significant role in the rest of the season.